Do you want to learn android pen testing or just want to hack your ex-phone? I will explain everything from scratch. You did not need any previous knowledge for this. Just read this post carefully with patience. After reading this post, you can hack any android phone (but don’t expect any magic from me). If you are a beginner then read these article before reading this article. Otherwise, you will not properly understand this article. Metasploit is the framework where all type of pen testing tool is present. You can hack anything like window pc, server, android, etc. 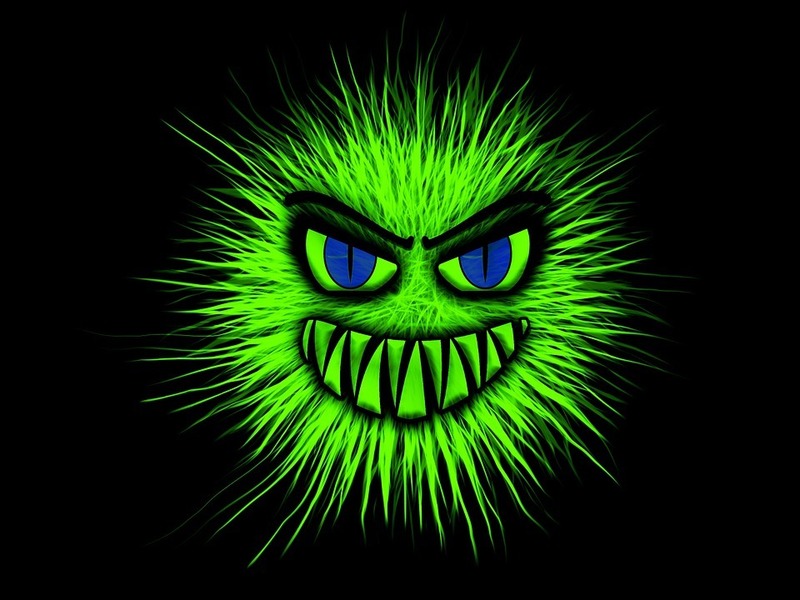 If you are beginner check out the Metasploit tutorial for beginners. Note: I’m using same wifi network. In the end, I will show you How to hack the device that is not on your network?. Keep reading. First of all, we create a payload (you can call it app) then install it on his/her phone. When your victim opens it you his device will be in your control. -p for payload. I have reverse_tcp because it bypasses all kind of firewall rules. LHOST: Is your local IP address. Type ifconfig to find your IP address. Make sure your target mobile phone is using the same network. Later on, I will tell you how to hack android phones that are outside of your network. LPORT: for selecting the port number. I have chosen 4444 because it is free. You can choose anyone but in the particular case, I will recommend you to chose 443. It is the port number for https. So in any case expert it scanning phone he/she will ignore this because it is the port for https (it should open). If he/she see port 4444 is open, then he can check the phone. o For saving app, you can use > too. It will keep apk in the current directory. After that in terminal type msfconsole. It will launch Metasploit. 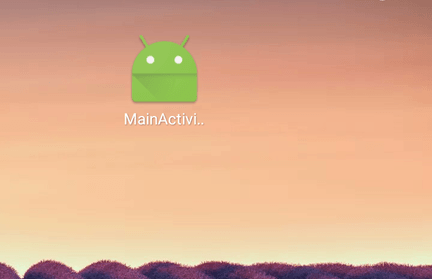 Your system is ready for hacking the android phone. But on the computer side, you got the meterpreter session. Mean you have hacked this device :). It will show output similar to like it. Because I open the app three times so I got 3 sessions. type help to see what can you do. You can do anything like taking screenshots, call details, keylogger, upload and download files, etc. Moral: you can do anything. If you send file this. He/She will definitely uninstall it because it shows nothing. You hide the app icon using hide_app_icon command. 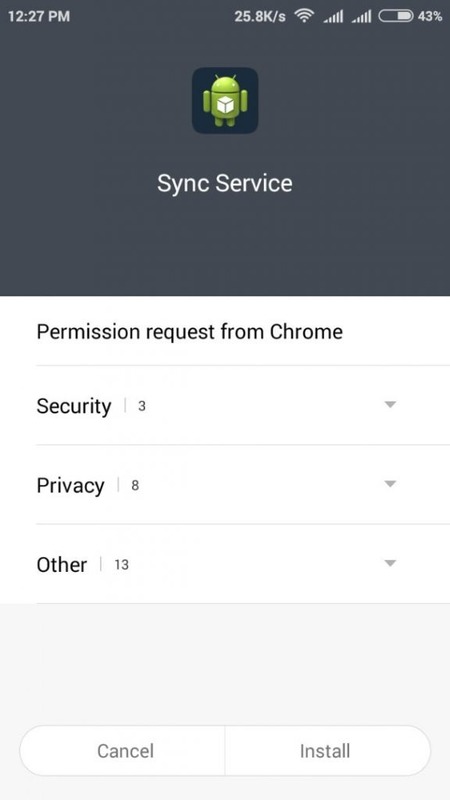 But if user clean recent apps then our connection will be lhost. To bypass this problem follow these steps. Open any text editor and copy paste these codes. This means you have uploaded script successfully. Run these commands to execute script. Don’t worry we stop shell not script. As you can see in the screenshot I got New meterpreter sessions after every 20 seconds. Until you will not reboot your phone you will continuously get meterpreter sessions after every 20 seconds. How to hack the device that is not in your network? You can port forward your router then use your public IP address (search on google my public IP). In the case, if you are using mobile data then buy a web server. How to get web server free? Google cloud provide you free web server with the amount of $300. You can use this money to install Linux distribution (I think Debian coast $10/month). Install Kali Linux and do the same process just change IP to your public IP (Google will provide you). Make sure you have the credit card for making billing. For this, we will use a unique app known as keylogger apps. It will record everything typed by victim keyboard and send to you. 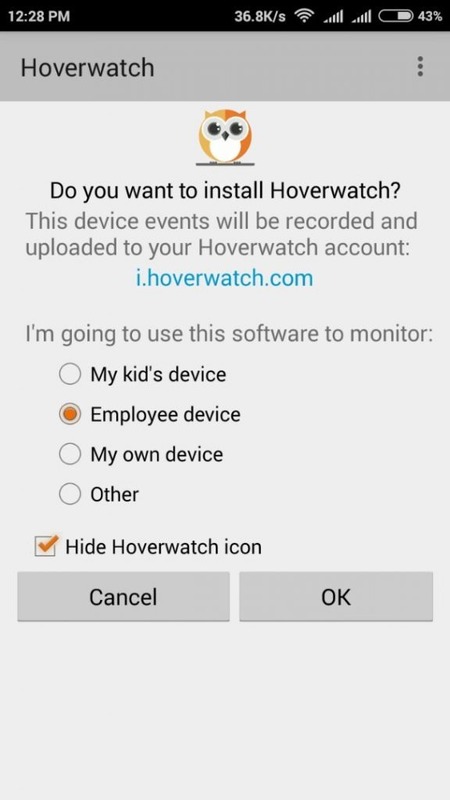 There are many keylogger apps available for Android, But I will use hoverwatch. This app is not available in Google play store. You have to download from official site. This is best free spy software from all tested apps. Just Install and receive log files online. 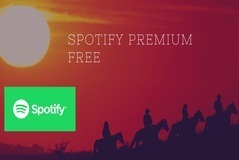 There is the only one limitation in this app that it will give you free trial version up to 3 days. 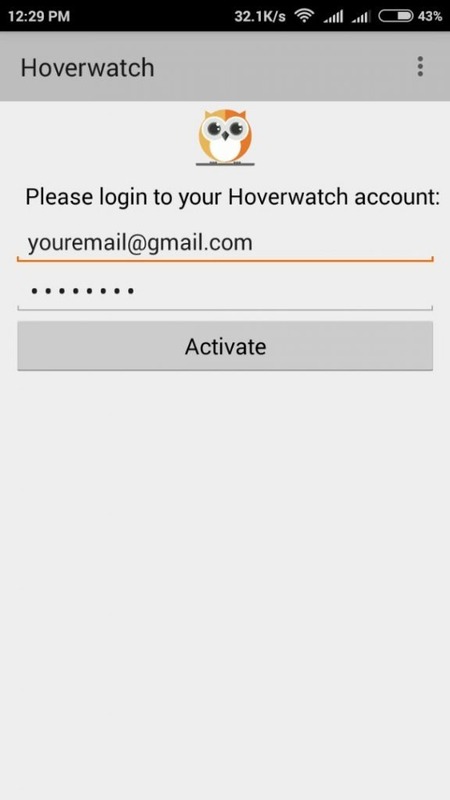 Therefore, you can use hoverwatch free for only three days. Paid Plans are starting from $8.33/month for a single device. 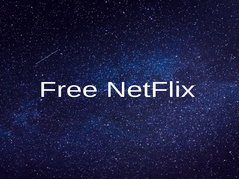 There is the only one limitation in this app that it will give you free trial version up to 3 days only mean you can use this app free for just three days. Plans are starting from $8.33/month for a single device. After downloading Install it in which phone you want to install. Don’t ask in comments how to install an app. Done now you are ready you can view logs on hoverwatch website. Sign in your account and you can see all recorded keystroke. You can install Metasploit in the window Os too. Click here to Install all tools including Metasploit. 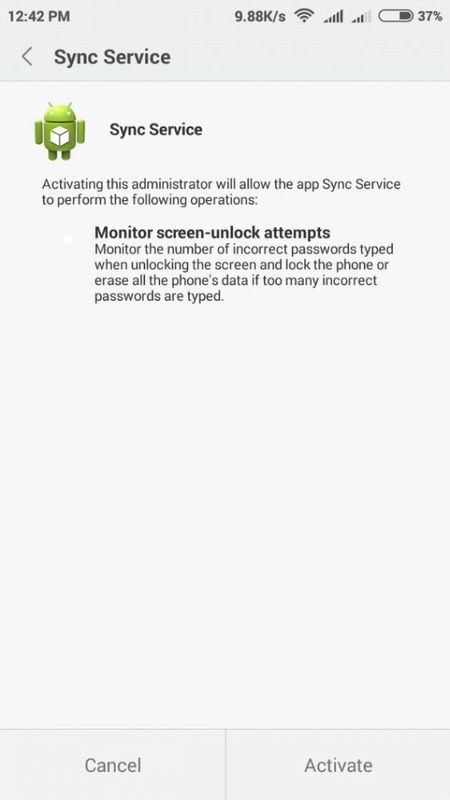 This is the best easy way to hack the android phone. I have published send part of android Hacking. 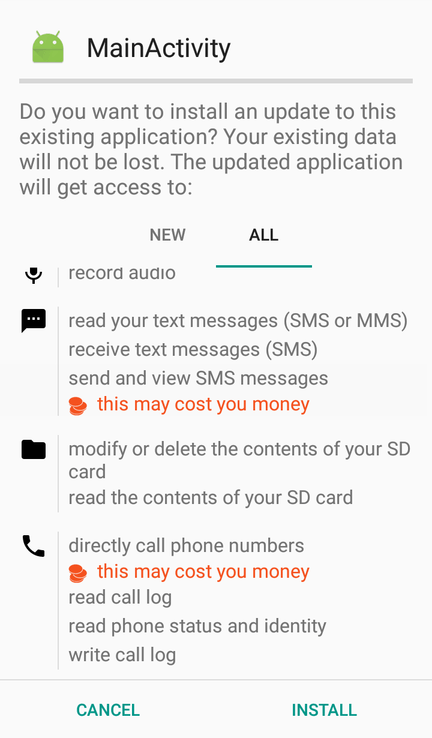 Install apps without touching phone. I am getting ”: not foundsh: :” while running ”sh startagain.sh” command. Everything else worked fine. What am i doing wrong in here! Any solution would be grateful. It’s really useful information for Beginner guide to Hack an Android phone easily. thanks for sharing this with us! I have the same problem and I always change port number but nothing. stuck here not running. my android and kali is on same network. such a great article. very helpful post. very helpful post such a informative article. thanks for sharing this. I want to learn hacking mobile without touching or permission of other mobile. Any course offered to learn.